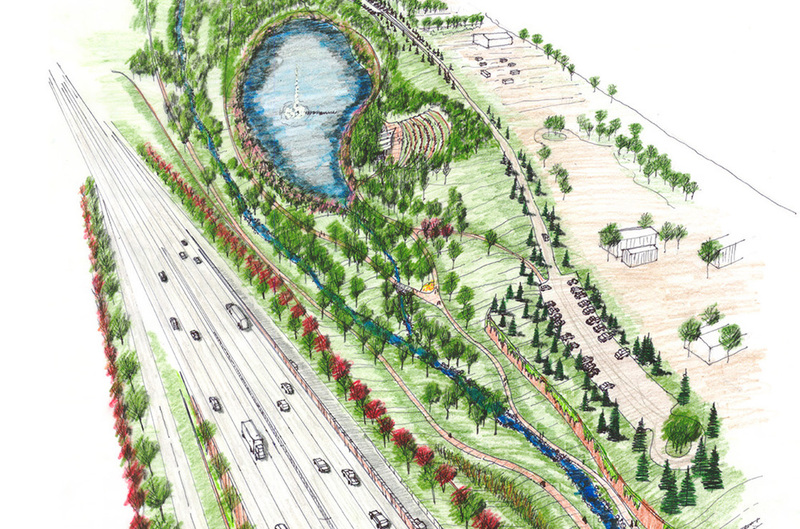 TRANSPORTATION — THK Associates, Inc.
As the population of Colorado grows, the pressure on Colorado’s transportation system to accommodate large volumes of traffic increases, resulting in the need for improvements of the roadway and mass transit network. 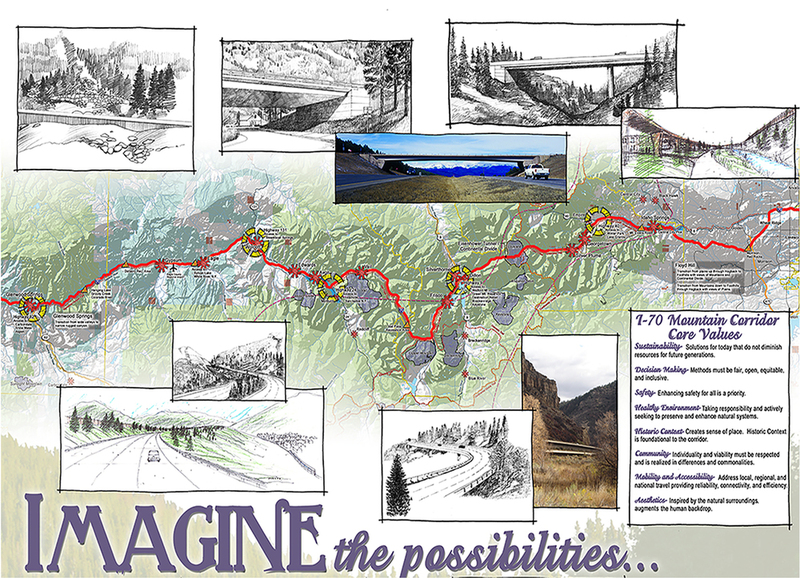 THK Associates, Inc. is actively involved with transportation improvements across the Front Range. 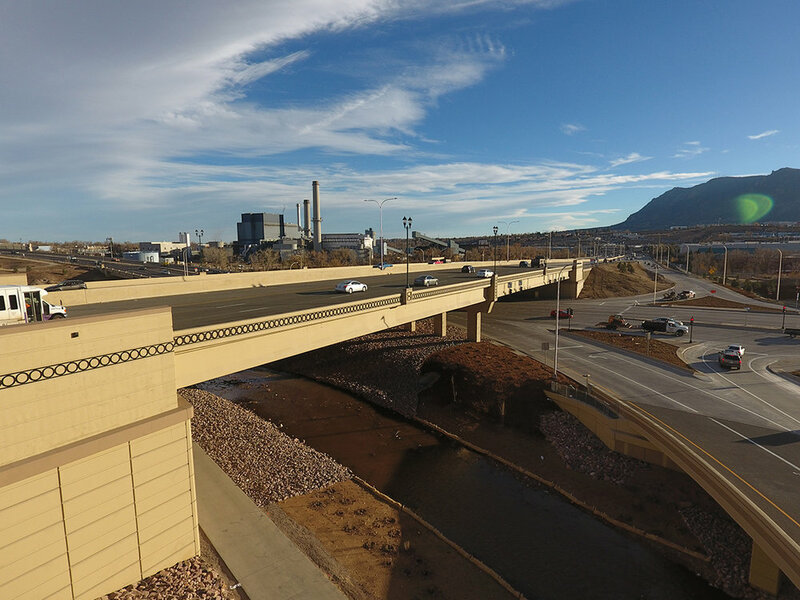 THK works with communities, local, county, state and regional governmental agencies to provide safe, functional and aesthetically pleasing improvements to the transportation infrastructure.